Our Fusion massage is a combination of the massage techniques that our highly skilled therapists can deliver. This is a big part of our holistic approach to massage. Your therapist will discuss your individual requirements at consultation and then devise the perfect 90 minutes to suit you. 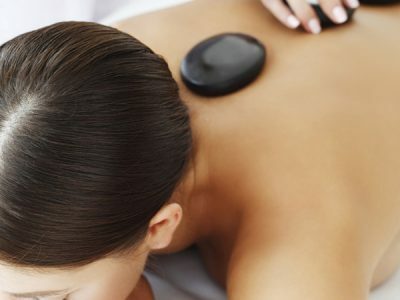 Techniques may include Swedish massage, reflex foot massage, Indian head massage, deep tissue, warm stone, oriental acupressure and strategic stretching.